Freddy Fazbear’s Pizzeria Simulator (FNAF 6) is full of secrets and easter eggs. While there are no official Steam achievements for the game, there are secret in-game achievements that appear as badges on the game’s opening screen when unlocked. This guide will explain the steps to unlock each achievement in Freddy Fazbear’s Pizzeria Simulator for achievement hunters looking to get all the start menu badges in FNAF 6. 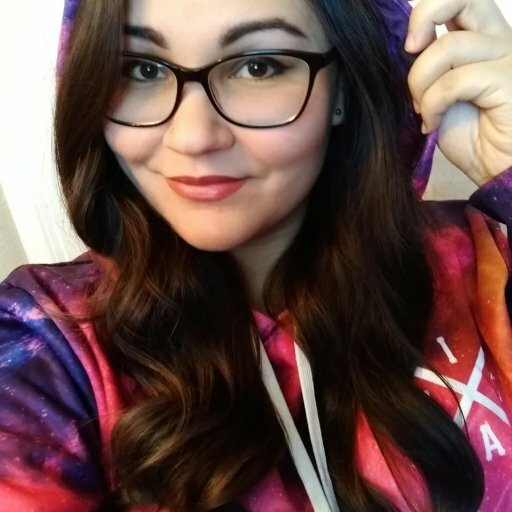 Each achievement in FNAF 6 requires purchasing specific animatronics from each category in the Catelog and setting them out onto the stages in your pizzeria. Players can unlock four main achievement badges to be displayed on the front of the start menu: Trash and the Gang, Mediocre Melodies, Rockstars Assemble, and Posh Pizzeria. Follow the steps in this guide to unlock every achievement badge for FNAF 6. 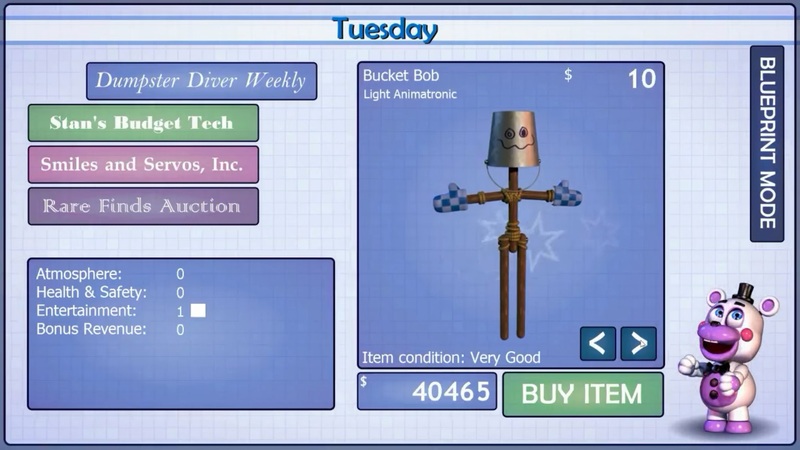 To get the Trash and the Gang achievement, players must buy the main trash animatronics from the “Dumpster Diver Weekly” tab of the catalog and place them on stage. This is one of the easier achievements to unlock, since the animatronics needed are so cheap. Place Bucket Bob onto the Star Curtain Stage, then set the other four animatronics onto the Deluxe stage. This should unlock the Trash and the Gang achievement sticker on the start menu for Freddy Fazbear’s Pizzeria Simulator. 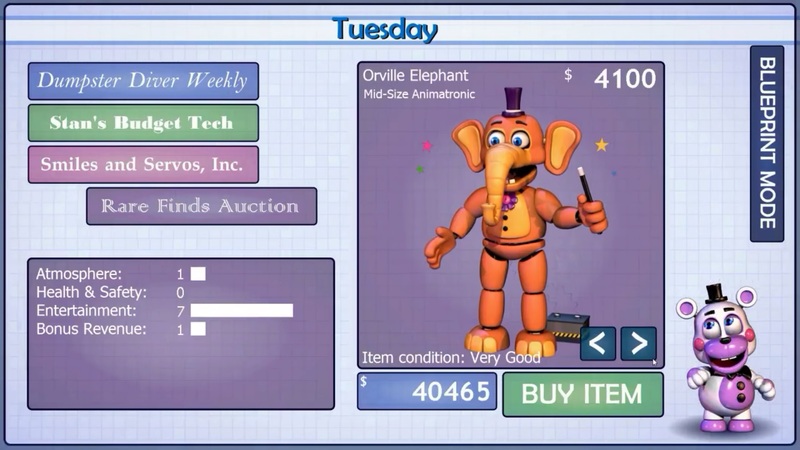 The Mediocre Melodies achievement involves buying and setting out the relatively cheap animatronics found within the “Stan’s Budget Tech” tab in the catalog. The most expensive part of this achievement is Orville Elephant, who can be purchased for $4,100 in the “Rare Finds Auction”. Place Orville Elephant on the Star Curtain stage, then put the other four animatronics on the Deluxe Concert stage. Doing so will unlock the Mediocre Melodies achievement sticker in FNAF 6. 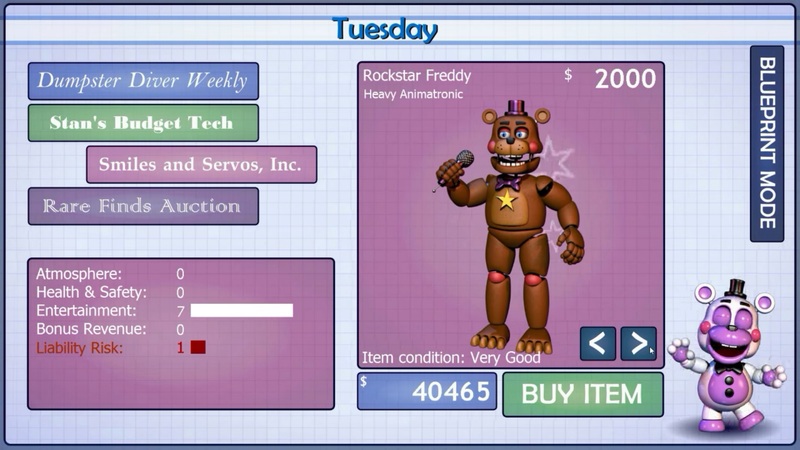 For the Rockstars Assemble achievement in Freddy Fazbear’s Pizzeria Simulator, you must buy all the Rockstar animatronics within the “Smiles and Servos, Inc.” tab of the catalog. However, for this achievement you will also need to purchase Lefty from the “Rare Finds Auction”, which isn’t ideal if you’re trying to go for a no jump scare run in FNAF 6. We recommend doing this achievement last after you have already completed the game and unlocked the ending you want. Appropriately, you will place Lefty on the Star Curtain Stage to the left. Set all the other Rockstar animatronics out onto the Deluxe stage. This should unlock the Rockstars Assemble achievement sticker on the start menu of Freddy Fazbear’s Pizzeria Simulator. 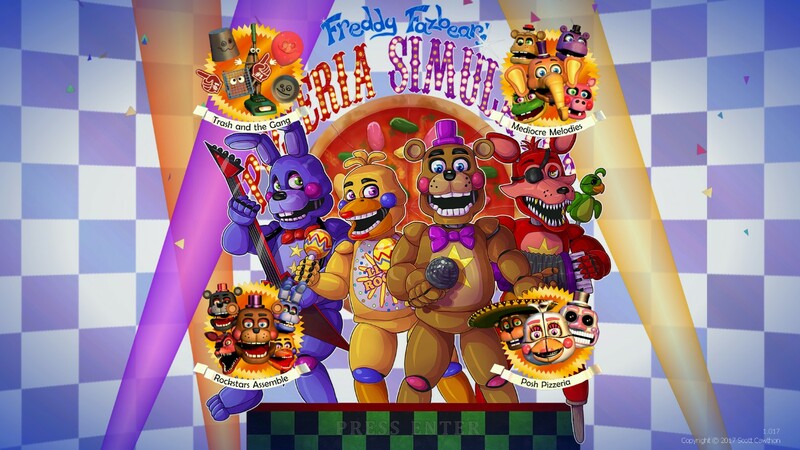 To unlock the Posh Pizzeria achievement, you will need to purchase a few of the most expensive animatronics and put them on the best stage in FNAF 6. First, buy the Deluxe Concert Stage under “Smiles and Servos, Inc.” section of the blueprint catalog. You'll need this stage because two of the animatronics for this badge are heavy animatronics. You don’t need the Star Curtain stage this time, though. Purchasing these three animatronics will cost you $122,000, which is quite expensive. You can earn more money by salvaging animatronics, accepting sponsorships, and keeping your lawsuits low. 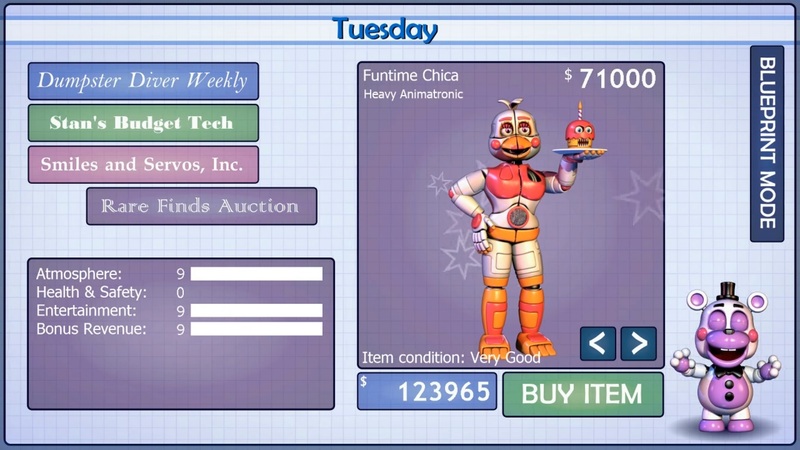 You should also consider purchasing Prize King for a chance to win Funtime Chica for no additional cost. The next step is to display these animatronics on the Deluxe Concert Stage. Upon doing so, you will unlock the secret Posh Pizzeria achievement and receive the Posh Pizzeria badge for the start menu screen. If you’re comfortable altering game files, the easiest way to get tons of cash fast is to simply tweak the money value in your FNAF 6 save file. Head over to our guide on how to get infinite money in Freddy Fazbear’s Pizzeria Simulator to quickly obtain the cash required for each achievement. For more Freddy Fazbear’s Pizzeria Simulator tips, check out our guide how to get all endings in FNAF 6 as well as our FNAF 6 survival tips guide.